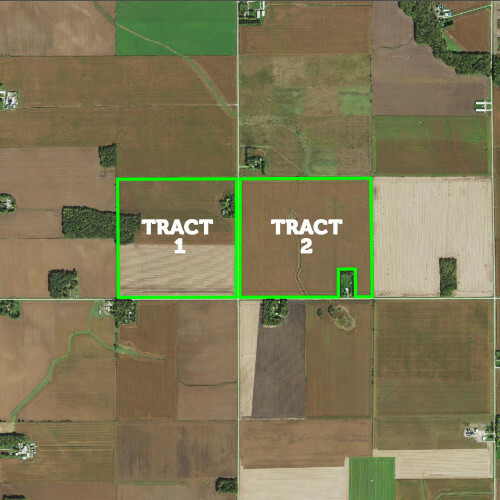 "We decided to auction our family farm and could not be any happier with the entire LandProz team! From the impressive marketing to handling everything through closing, all of you made the process so enjoyable and easy for us. Thanks again!" 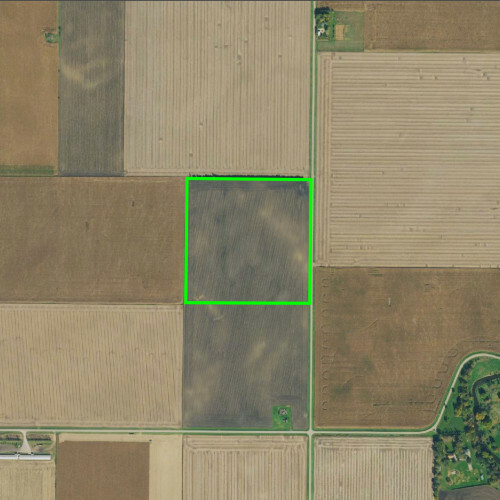 We decided to auction our family farm and could not be any happier with the entire LandProz team! From the impressive marketing to handling everything through closing, all of you made the process so enjoyable and easy for us. Thanks again! 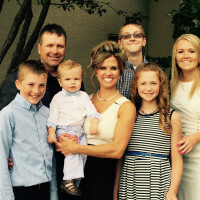 Pat Reeve was born and raised in Southeastern Minnesota not far from where he and his family currently reside. 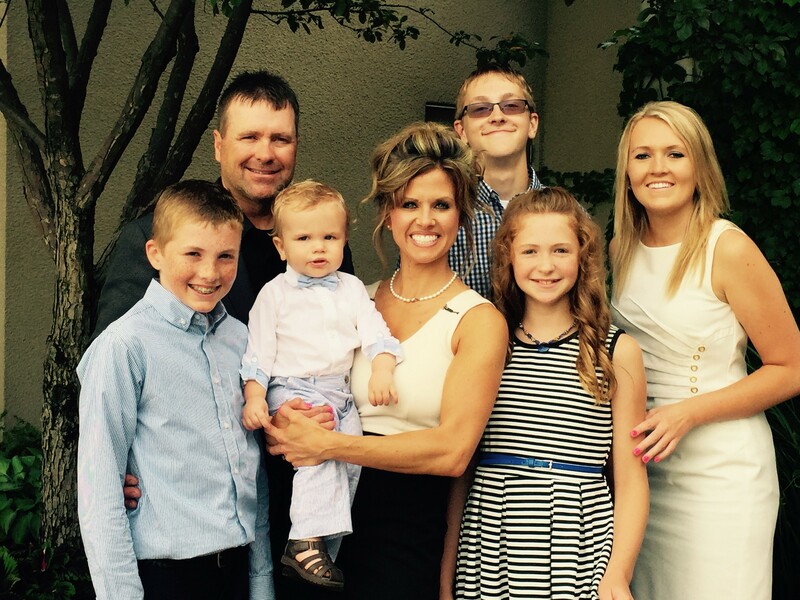 Pat has five children Olivia, Cole, Carson, Isabel and Cashton. He's been k-married to Nicole since 2012 and together they live and breathe the outdoor lifestyle. 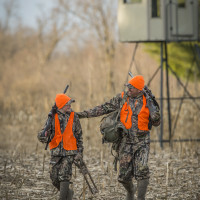 Pat is considered one of the top hunting authorities on whitetail deer and has made a career for over 30 years in the hunting industry. 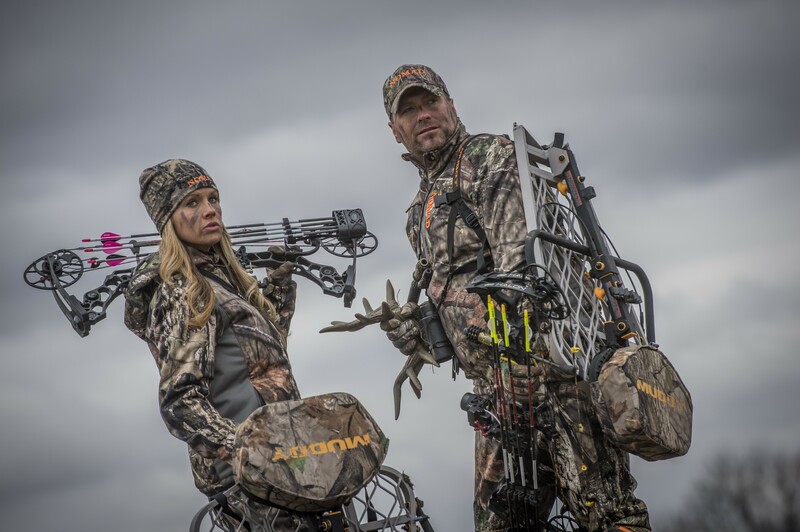 He’s recognized both nationally and internally for his television career as he hosts and produces one of the most successful and longest running award winning shows in outdoor television, Driven with Pat and Nicole. 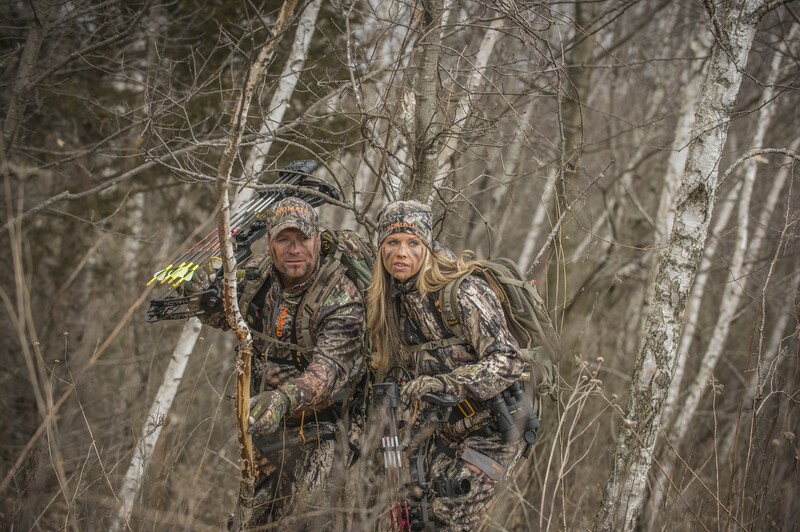 Pat’s passion for the Outdoors and specifically hunting and filming whitetail deer, has always been a central focus of his life. HIs first job out of college was with the Minnesota DNR where he worked for the Minnesota Department of Natural Resources Trapping Turkeys in the Southeastern corner of the state of before becoming a whitetail guide in Buffalo County, Wisconsin. Buffalo County leads the record books for more Pope and Young Class Whitetails than any other place in the world. 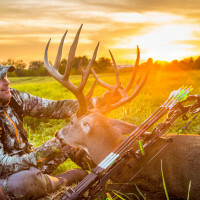 After leaving the guiding business he began a long and successful career in outdoor television where he started as a videographer and learned all aspects of the production business. 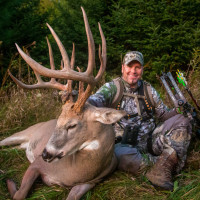 HIs career in outdoor tv took off and Pat went on to produce and star on the most popular whitetail television shows and video series including “Primetime Bucks”, “Hunters Specialties” and “North American Whitetail Television”. 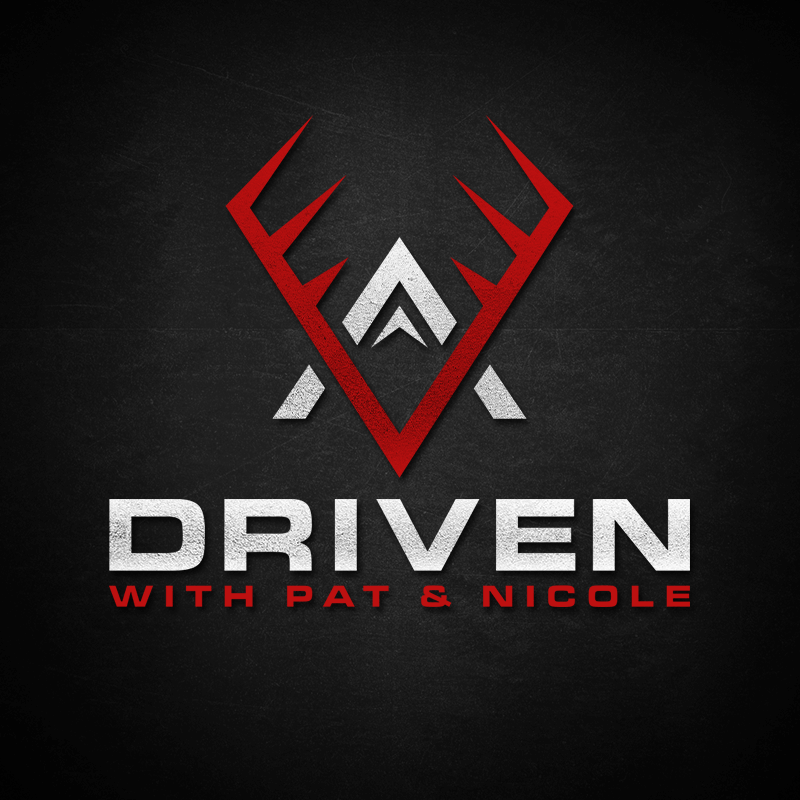 In 2005 Pat who is an entrepreneur at heart launched his own television show, “Driven” his wife Nicole Reeve joined him in 2007 and the success of “Driven” raised Pat’s national profile and took his career to a whole new level. 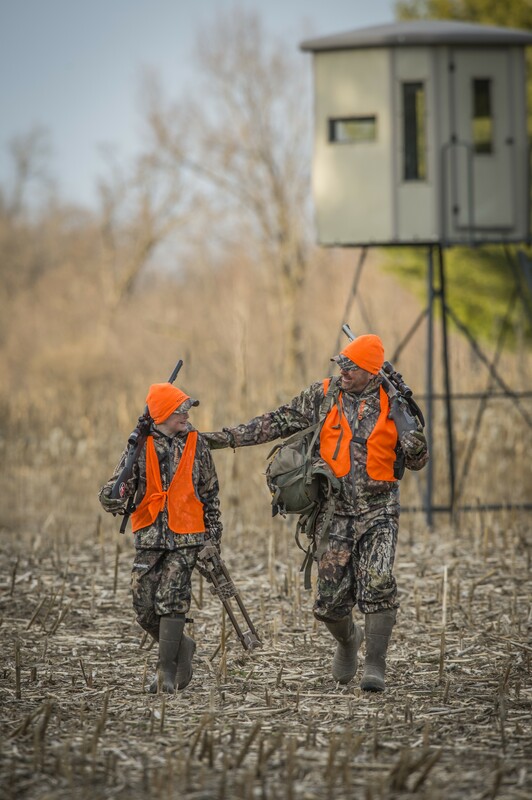 As a result, he is now widely regarded as one of the foremost experts on whitetail deer. 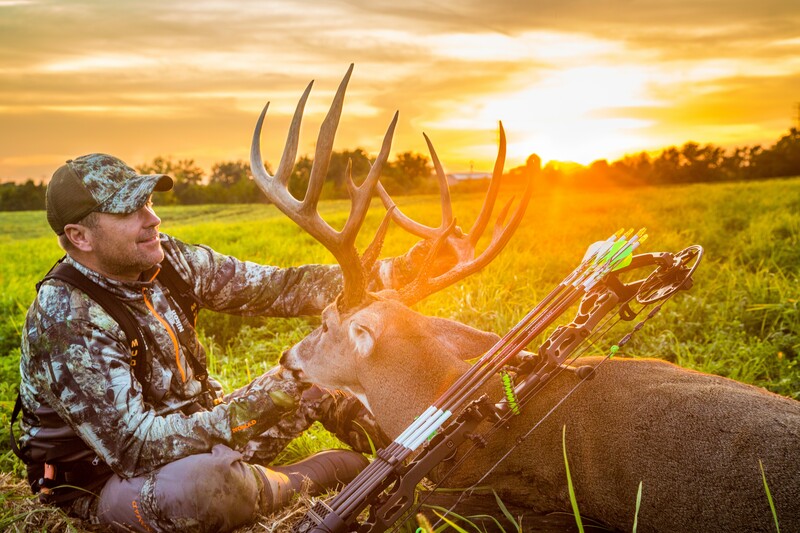 Pat has hunted all over North America for many big game species and has over seventy-five record class whitetails to his credits in the past three decades. 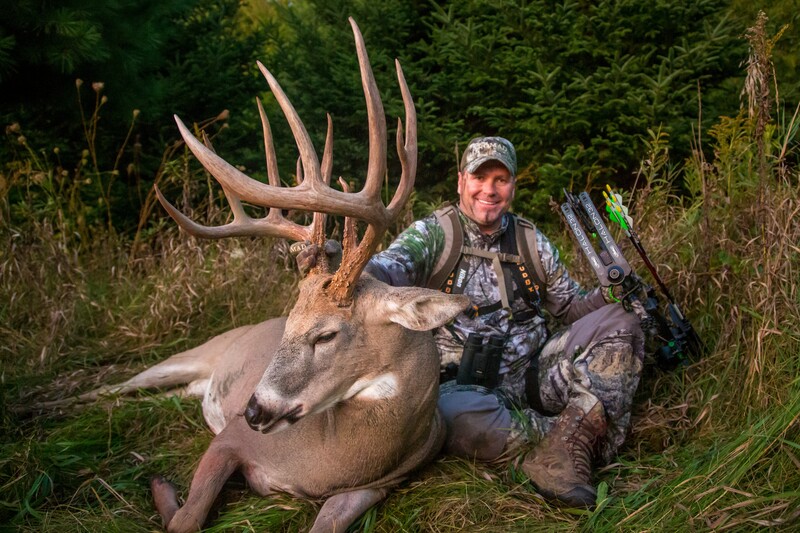 Pat holds the record for the largest typical ever to be harvested on camera that scores 200”. Through three plus decades, Pat has hunted and scouted intensively in the areas he is now practicing real estate in. 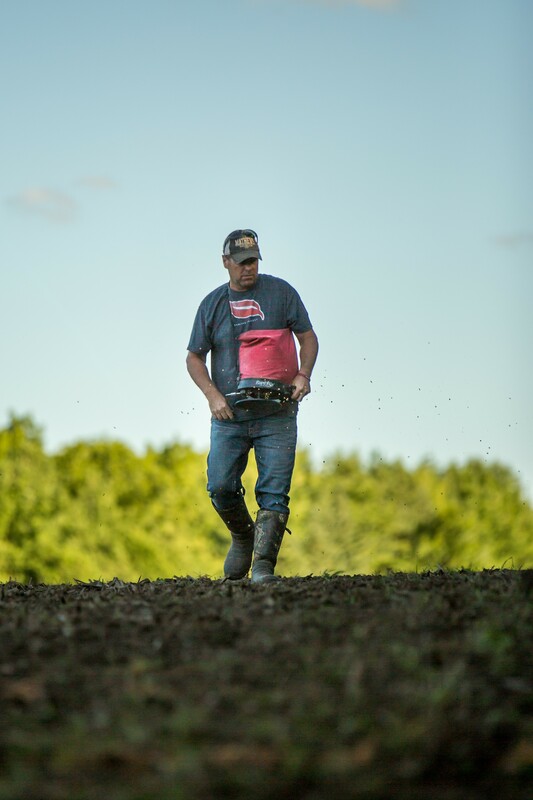 “West Central Wisconsin, North Eastern Iowa and Southeastern Minnesota are some of the best area's for producing the biggest whitetails in the world” acclaims Pat. 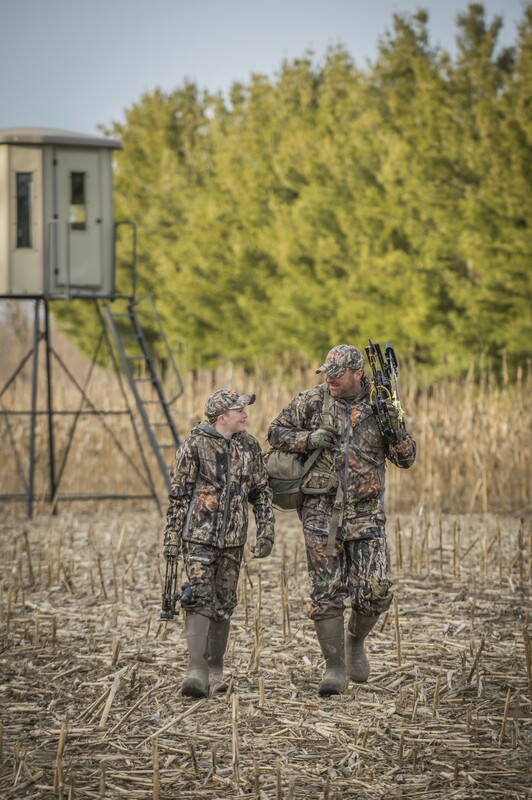 Pat’s vast knowledge of evaluating and improving hunting properties makes him the perfect fit. particularly when it comes to whitetail habitat. 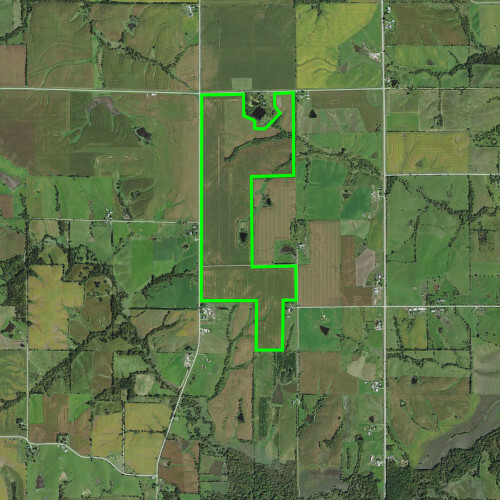 He is frequently called in to consult with hunting land owners on all aspects of developing the most productive hunting property. 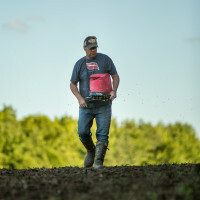 He does everything from planting food plots, to building watering holes to where to hang tree stands. Pat has an extensive experience in all levels of developing prime hunting land and making them turn key top hunting properties. 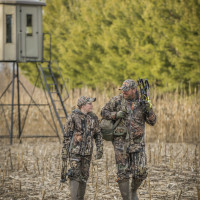 His vast amount of experience and expertise in the field makes him uniquely qualified to help clients locate, acquire and develop the perfect whitetail property.